Do they not have ctv at marple station . I'm not sure if they do or not but it was stolen from Heaton Chapel outside the owner's mum's house, not the station. I have mentioned the station in the post because that is where most Marple folk will know it from. 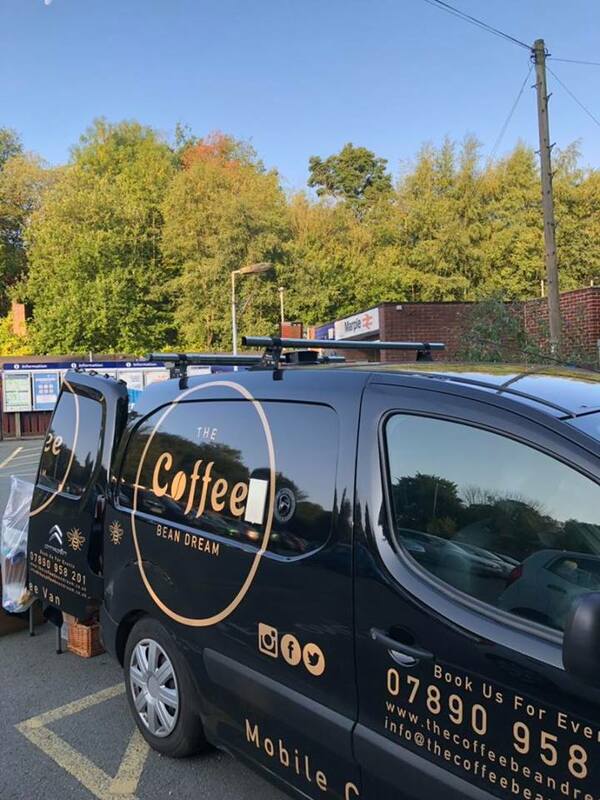 The Coffee Bean Dream Van that Marple folk will have seen at Marple Station was stolen last night, along with a brown Audi from Heaton Chapel. If you see the van around - it's quite distinctive - then please call please call Sarah on 07890958201 and please share far and wide.